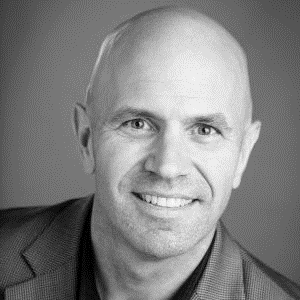 Ken is Management and Executive Coach & Trainer with over 20+ years’ experience in agile development. Ken helps large-scale organizations adopt iterative and incremental development practices such as Agile & SAFe. He fosters constructive culture change and leadership enablement and is focused on evolving Portfolio and Program Management & Governance processes. Much of his career has been spent directly coaching Agile teams and their management chain on how to drive the change necessary to become successful at the enterprise level. As the Vice President of the Scaled Agility Practice at Cprime (ALTEN Company), Ken helps develop and implement corporate strategy, provides executive level coaching for our clients, and works with and across all Cprime departments to ensure overall Client Success. First SPCT minted in the United States and a SAFe Fellow. Recognized in the industry for advising on SAFe practices, CI/CD, Agile Scrum, DevOps and Lean IT to meet client needs across a wide range of industry verticals. 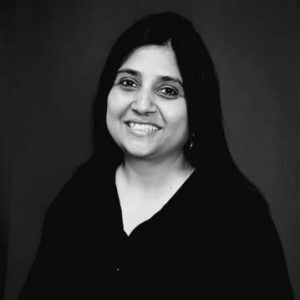 Padma is an enthusiastic IT professional with 20+ years of experience with expertise in driving strategic transformation initiatives and solution design, coaching & consulting, product development, mentoring and training. Strong leadership, communication, analytical, problem solving, and customer relationship management are core strengths. She has strategized large agile transformation journeys for Target Technology, Philips Healthcare, Honeywell Technologies, Syniverse Technology Solutions and currently designing and driving the transformation journey for Lowes. Padma has rich hands-on experience in agile software development practices such as Scrum, Kanban, Lean, SAFe, across different domains and business establishments. Padma is a mentor for expert panel of Mass Challenge (Startup accelerator program in Israel and Boston) and is involved in selection of startups for the accelerator program and mentoring the selected startups in their journey.